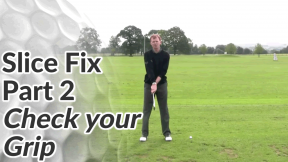 Golf Tips / Fix Golf Faults / Golf Slice Tips / What Causes A Slice? 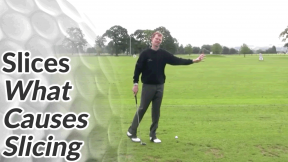 Watch the video below for an explanation of what a slice is and what causes it. 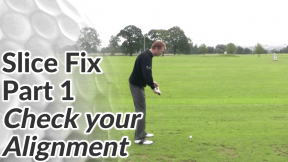 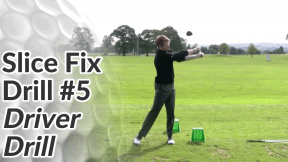 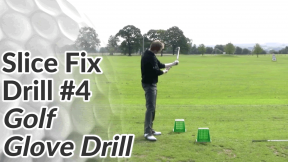 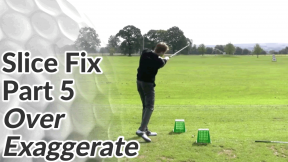 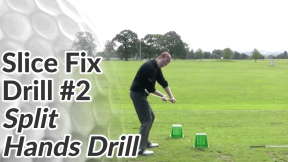 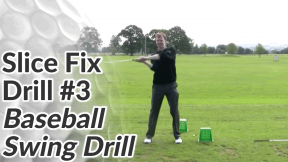 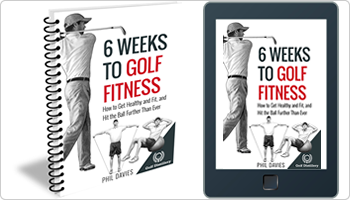 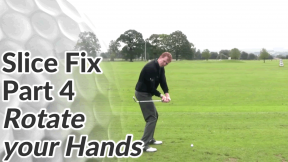 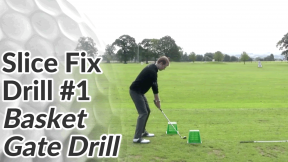 Alternatively, skip beneath the video to see the anti-slice golf drills and fixes. 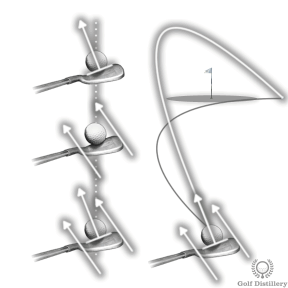 In the following video, I mention the ball flight diagram. 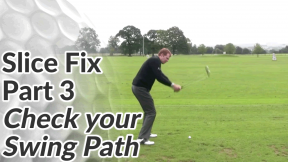 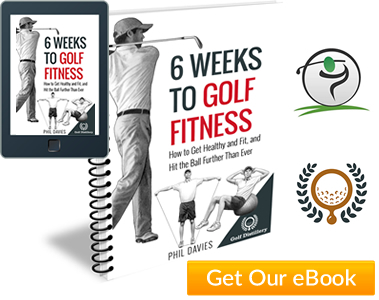 When you understand the various ball flights and how the combinations of your swing path and club face direction causes them, you will be able to self-diagnose and correct any fault that creeps into your long game.